Cave Story creator Daisuke Amaya has finally revealed his next game. 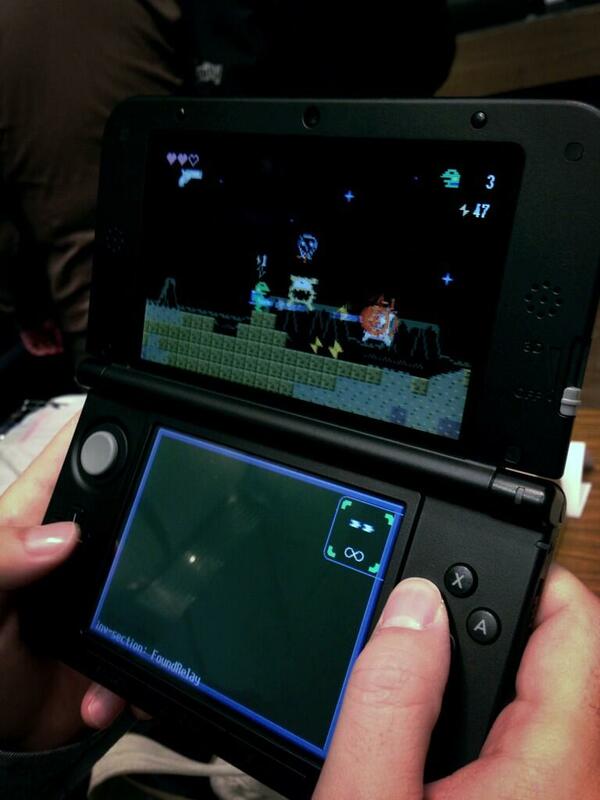 At the BitSummit event in Japan, Amaya announced Gero Blaster, a brand new 2D action/platformer for the iPhone. Players will take on the role of Kaeru as he searches for his kidnapped girlfriend on an “unknown planet.” Kaeru wields a gun as you guide him through different areas. Gero Blaster will be released in May.